Lucasfilm is seeking a Creative Director in San Francisco, CA. The Creative Director, in partnership with the VP/ Creative Director, Marketing, manages and develops creative marketing assets for the execution of multi-platform marketing creative for Franchise, supporting internal and public-facing content, including but not limited to print, AV, online and more. 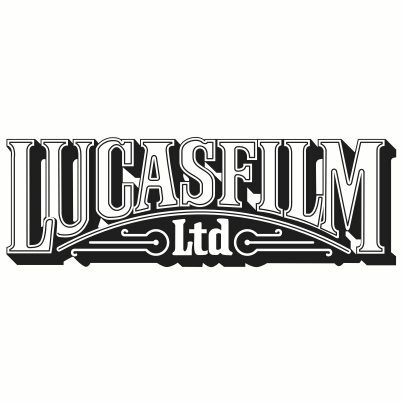 This position will work with a creative team to develop and produce promotional/sizzle reels, show launches, image campaigns, sales presentations, original shoots, radio spots and all creative tactics which further elevate the Lucasfilm brand on a global basis; ensuring message and branding are on target. The Creative Director will be a continuous resource of ideas for new and on-going projects. 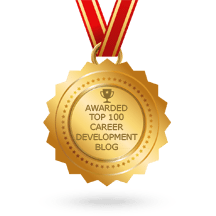 Productiveness and passion to deliver exceptional work are commonplace and embraced throughout the marketing department. To learn more, or to apply online, visit the Lucasfilm job posting here.